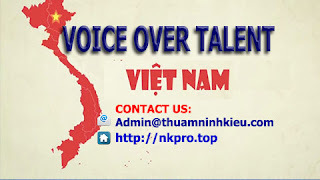 Welcome to Voice Over Asian, the recording company that offers a choice of professional voice-over talent to record your script in any language at its studios in Viet Nam. With our experienced team of voice-over artists and studio sound engineers, you'll save time and receive great value across a range of multilingual recording projects: E learning courses, Narration for Documentaries and Corporate presentations, Online training projects, Radio and TV commercials and more. Voice Over Asian is ideally suited to the producer seeking multi-language voice-overs because it manages every step in the process. 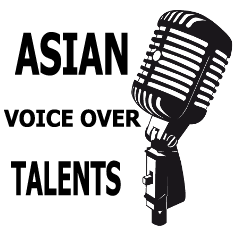 After we've translated your source script into the languages you need, you'll pick a VO from our voice talent pool for each language and we record in our studio. Following QC, you'll receive the VO files in your preferred audio format for approval.